Join Andi — the Disney Cruise Mom on the Disney Moms Panel reporting for TravelingMom.com — as she tours the Disney Dream. 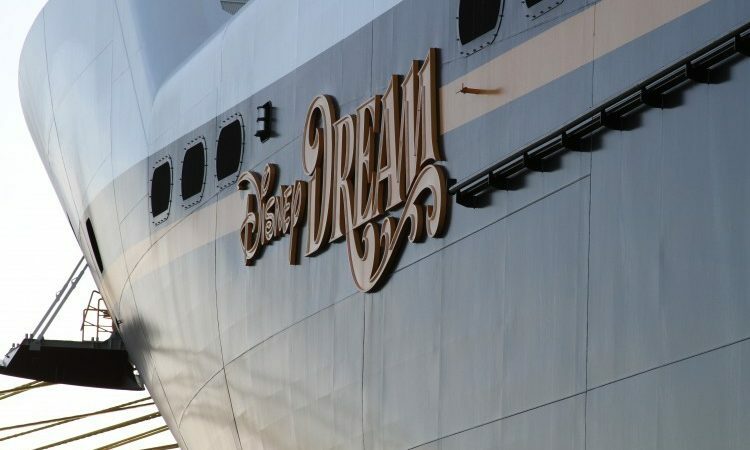 See videos of a Disney Dream stateroom, the guest laundry, a public bathroom and even those cute little towel animals. 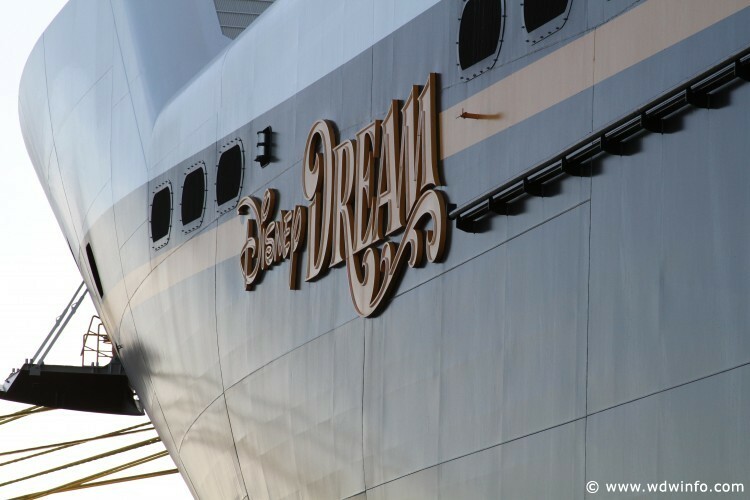 See what a Disney Dream Stateroom looks like. Even more important, learn the secrets for storing all of your stuff in a cruise ship stateroom. And find out how to save money when you’re packing for your family cruise vacation. OK, bathrooms aren’t normally a video feature, but Andi shows off the surprising find from a Disney Dream public bathroom. What family traveling with kids doesn’t need a washer and dryer during a vacation? Here’s the guest laundry onboard the Disney Dream. It’s a completely cashless system and you can buy the supplies you need right there. Being able to do laundry mid-cruise helps shorten the cruise packing list! Anyone who has ever been on a cruise ship knows that the guest room attendants have a special skill: They can make animals from bath towels! On a Disney ship, the towels are made to resemble the characters in Disney movies. Here, Andi shows off her favorite towel animal from the Disney Dream. 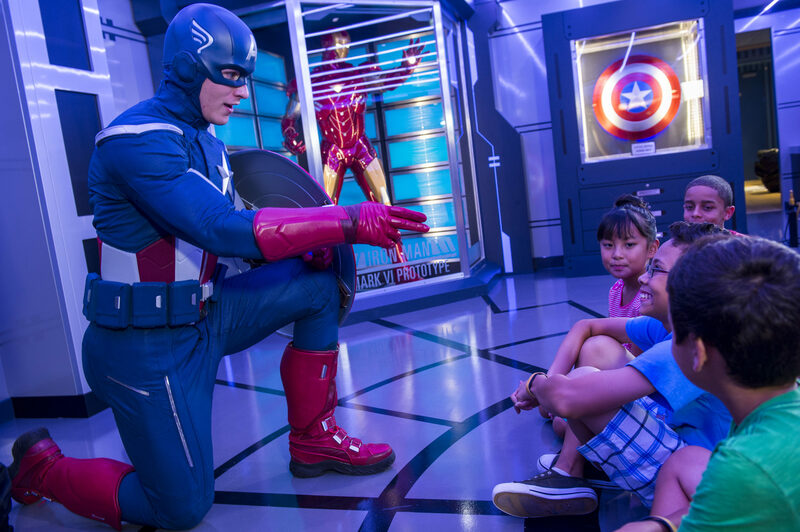 Learn about other ways to make your Disney cruise more memorable. 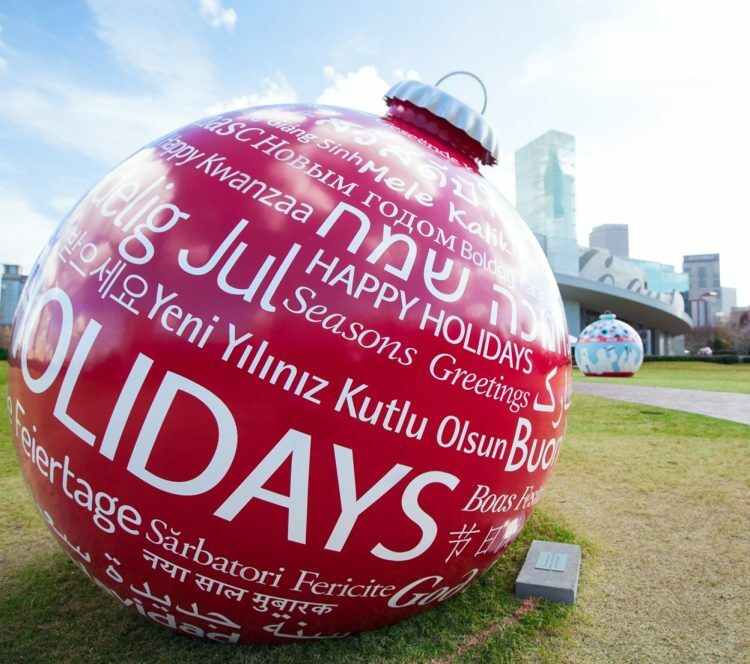 Next Post: Is Home for the Holidays Still a Thing? You Tell Us – and Be Entered to Win!